#803 – Facebook cannot find this ID. Make sure you are using a Facebook (Page/Album/Event/Group) ID only. (Only copy what is between the / and ? in this example the ID would be Slickremix). If you need help getting a Facebook Page or Videos ID – Click here to see how. If you are still having troubles we will be more then glad to help. 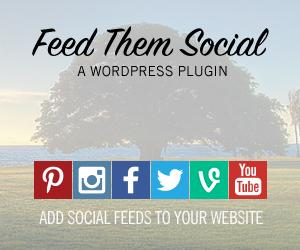 Please make a topic on our Support Forum for Feed Them Social. #100 – Unsupported get request. If you have posts_displayed=page_and_others in your shortcode and you don’t have any posts by others on your facebook page you need to change it to posts_displayed=page_only for the feed to work. Personal Facebook Accounts do not work with our plugin, it must be a Facebook Page or Group. 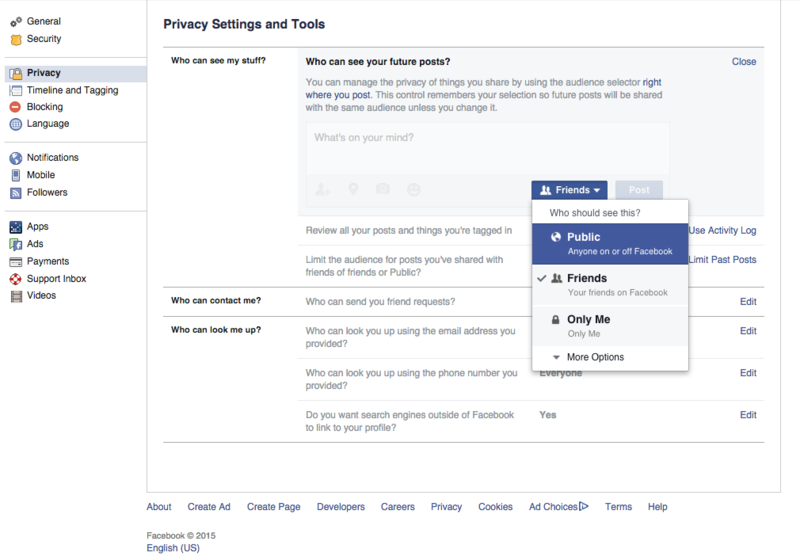 Make sure your Facebook Group is Open, Closed or Private groups will not display a feed. Make sure your Facebook Page and all posts are fully public. You’ll know if it is because you should be able to see page/posts when Logged Out of Facebook. You must not restrict the age or country the page is viewable in. 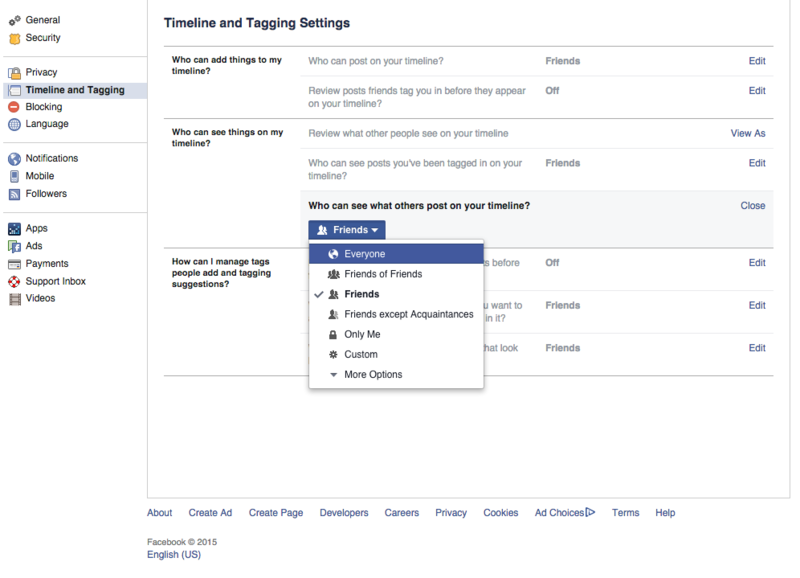 These are options on your Facebook Settings Page on Facebook. Additionally your Posts should have a Global Icon with the words Public when you hover over it. This is an example of where you should be setting all posts public for a personal account. And you must also let everyone see your posts in your timeline. #803.2 – Cannot query users by their username. #4, #17, #341, – Too many calls made to Facebook. If you are using our default APP ID’s they may go down due to high volume of FTS users using them. – Please click the button on the Facebook Options Page of our plugin to get your own Page Access Token. If you have already clicked the button and are using an Access Token we provided for you and you are still seeing the message “#4 – Too many calls made to Facebook.” then you will need to increase the cache time from the Settings > Global Options Tab of our plugin. Setting this option to at least one day or more is the best option and should help ensure your feed stays up. Additionally using another caching plugin always helps too. You may have to wait an hour or so for the feed to come back up once you have hit your rate limit. #190 – Error validating application. Invalid application ID. Please click the button on the Facebook Options Page of our plugin to get your own Page Access Token. APP ID’s are no longer valid for use in creating a feed. #104 – An access token is required to request this resource. #210 – This call requires a Page access token. Did you create your own Page Access Token? If not, Here’s How to Create a Never Expiring token. 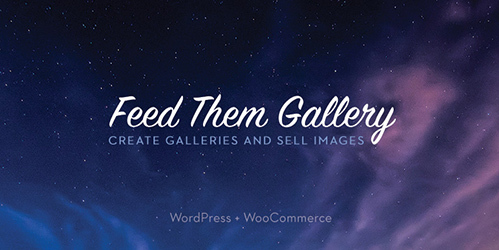 Are you sure you Copied & Pasted all of the Page Access Token into the Facebook Options page under the Feed Them tab in your WordPress Dashboard? You may not have Admin Permissions for this page. 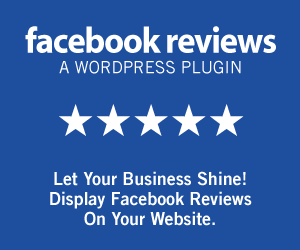 Are you admin of Page you are trying to get reviews from? You MUST be have admin privileges on the Facebook page to get reviews. Click here to see how. Have you created a Page Access Token? Facebook requires this to get reviews. Here’s How to Create a Never Expiring token. If You have changed your Facebook Password recently you will have to create a new Page Access Token to re-gain access to reviews. First make sure you are using your own Facebook APP token and not our default tokens. You can add your APP Token on the Facebook Options page of our plugin, last option on the page. See how to create a Facebook APP token here. If you are still getting Question marks for photos please make sure your Facebook App is using at least API v2.5. This is a known issue with Godaddy and Bluehost. We do a check in our plugin to make sure you are using at least php version 5.3. Although you may be running a higher version of php in most cases this error will still occur because the php.ini file set by the host does not have the proper php version. To fix this contact your host and ask them to please make this adjustment for you. #1 – The group feed is experiencing a known error at this time.